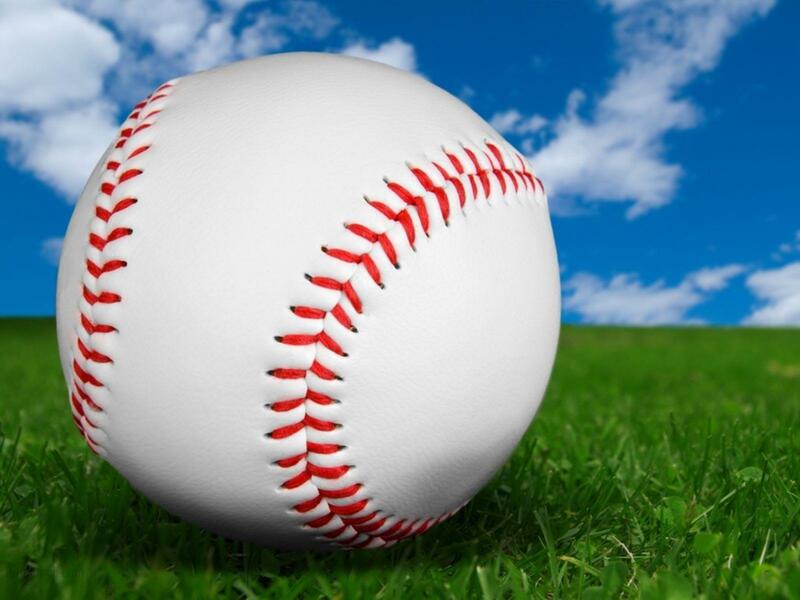 Hurricanes 2019 Baseball - Registration Information!! Hurricane Baseball Players, it's time to register for Baseball and get our season underway! Registration is now open online, and any students that are interested in participating in Hurricane Baseball are invited to register! Registration will be open through midnight on 1/19. Click on the banner reading "Registration Now Open." If you are new to Hurricane Athletics, you will need to set up an account. Choose to register as a Player and complete registration. Birth Certificate - Each athlete must have a copy of their birth certificate on file. If your child has participated in the past, we should have this on file. Payment Plan: (All cash, checks and post-dated checks turned in at registration. * Practices – The teams will generally practice Tuesday, Thursday and Saturday, unless there are games. Game weeks would generally have practice on Monday and Friday. * Games – Except for several scrimmages at the end of February, all games will be in March and April. Full schedule will be available online and on the app when you register. Please e-mail if you have questions!